In this letter, I’d like to give you a review of our latest SyncSummit, what we’re doing in 2018 to serve you better, and some special one-time, 48-hour discounts on all our events in the USA. Our new webinar series and one-day discounts on all our SyncSummits. Sync Webinars: Sometimes you can’t make it to SyncSummit, so we’ve decided to bring it to you. Our Sync Webinars are designed to give you all the benefits of connecting to top music supervisors, advertising creatives, brand managers and other leaders in the licensing and composition community from the comfort of your home, office or studio. Sync Webniars are 90-minute town-hall style meetings where you, SyncSummit founder Mark Frieser and a top music supervisor, brand manager or advertising executive will discuss the business of music and media from their perspective, listen to music and answer your questions. And, once your webinar is done, you’ll have access to a video transcript of the session as well as a detailed takeaway from the session with links and further information. 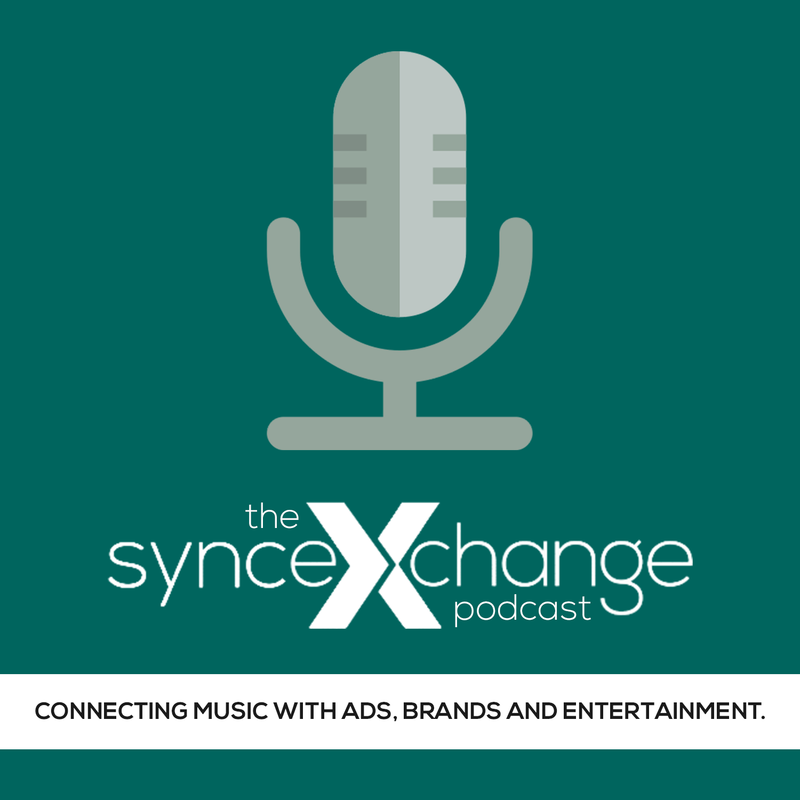 Featuring a one-on-one conversation with Coca-Cola’s head of Global Music Sourcing, Joshua Burke and SyncSummit founder Mark Frieser. In this conversation, Josh will take your questions, and discuss from a creative and process point of view how a major brand like Coca-Cola integrates music into their branded campaigns and brand experiences. The cost to register for this Sync Webinar is $30, which includes access to the seminar, a video recording of the event and follow on materials and links. Only paid attendees will have access to this event. Our 48-Hour Sale on all our 2018 SyncSummits. Thank you again for your continued patronage of SyncSummit – I look forward to working with you all in 2018, and if you have any questions or need anything from us, please feel free to email me personally at mark@syncsummit.com.